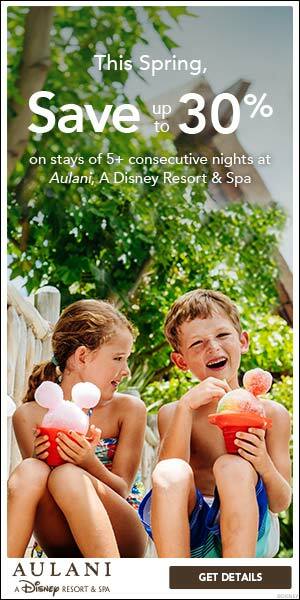 Adventures by Disney offers amazing guided group family vacations. The itineraries are expertly planned from the moment you step off the plane at the destination airport. Their newest vacation offering is family river cruising. A lot of people I talk to have never even heard of Adventures by Disney, so I thought I would highlight some information on one of their newest vacations, the Danube River Cruise. Why River Cruise with Disney? Disney is well-known for their magical theme parks and cruise line, but why would you want to river cruise with Disney? Because Disney is known the world over for their impeccable service and attention to detail. Adventures by Disney will take care of all the details so you don’t have to plan a thing. The Danube River Cruise sailings take place on the AmaViola, the newest, most distinguished ship of AmaWaterways fleet, a leader in luxury river cruising. You will delight in your comfortable deluxe stateroom, locally sourced cuisine and wine and incredible views. State-of the-art amenities including internet access, in-room entertainment and a heated swimming pool. This famous ranch founded by the Lazar Brothers is full of fun activities for the whole family. Take a carriage ride, see the famous “csikósok”—Hungarian cowboys, enjoy an entertaining horse show and petting zoo. Perched atop a cliff these castle ruins now serve as a museum, don’t miss the famous Maiden Tower, a Rapunzel-like prison tower. Enjoy archery and other medieval activities, plus candle making with real beeswax—and take your creation home with you. See a unique marionette demonstration, something Schönbrunn Palace is famous for. Then experience a strudel making demonstration featuring a famous regional treat—apple strudel. See the world through the eyes of a storyteller, and become part of the story! When you travel on an Adventures by DisneyDanube River Cruise, relax knowing that your Adventures Guides are handling the details and making your trip hassle-free. Your Adventure Guides along with local experts tell the story of each destination, helping you connect to the people, culture and traditions of the places you visit. When you’re on an Adventures by Disney vacation, you are truly immersed in each destination, and the Danube River Cruise is no exception. Each stop on the itinerary is an invitation to get to know new cultures and sometimes offers an opportunity to participate in thrilling adventures! The Adventures by Disney River Cruises were designed for families. All itineraries offer a variety of experiences that parents, children and teens can enjoy. Activities range from active excursions to museum tours, Disney movie nights and Junior Adventurers and wine tasting for the adults. For a limited time, you can save $1000 per adult OR $500 per child on summer 2017 Danube River Cruises!! Must be booked by March 4, 2017. Email me at nicole@startswithawishtravel.com for more information or click below to request a quote! Click here for more information on Adventures by Disney. 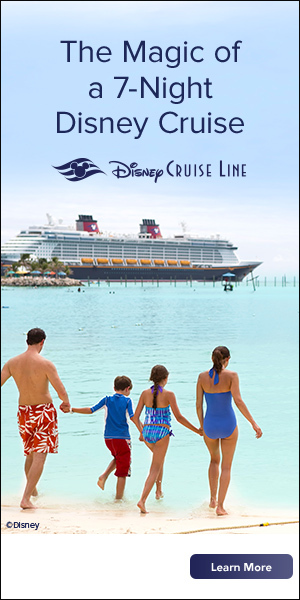 Click here to request more information on other Adventures by Disney vacations. Sign up for our newsletter to stay updated on all things Disney and special offers just for our subscribers! We are Disney Vacation Specialists but also plan vacations to Universal and other destinations in Florida, Beaches, Sandals and all cruise lines.